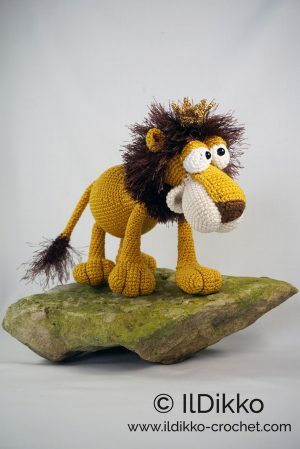 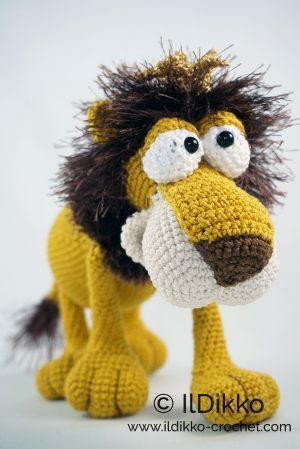 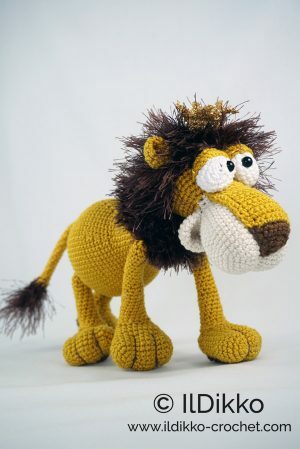 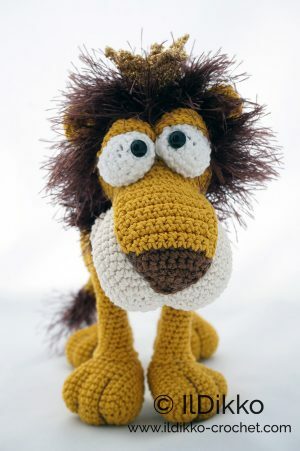 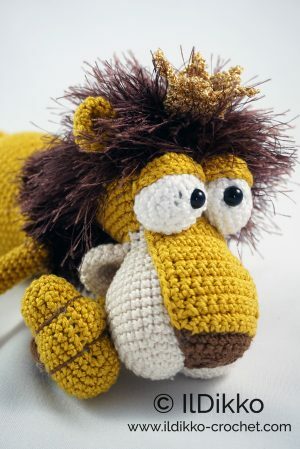 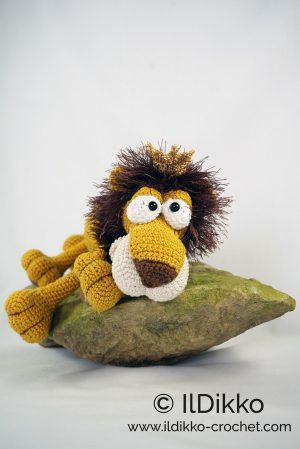 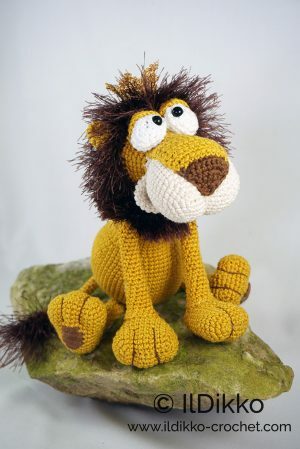 Following this pattern Lionel the Lion will be approximately 20 cm x 25 cm. 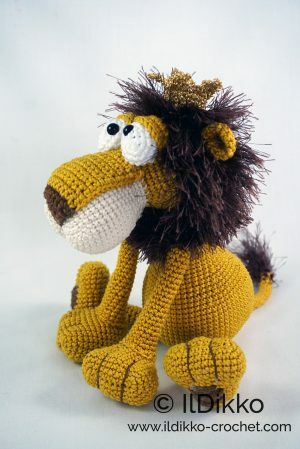 The pattern is available in English (American terminology) and can be purchased in my Etsy shop or on Craftsy. 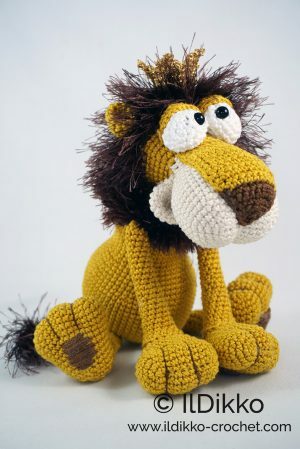 The pattern is very detailed and contains a lot of pictures.